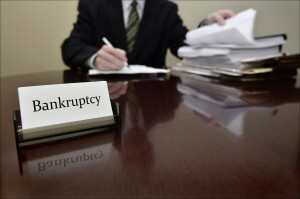 Bankruptcy Attorney Jupiter FL - Richard S. Weinstein, P.A. Richard S. Weinstein, Bankruptcy Attorney in Jupiter, Florida, representing all of Palm Beach County. Richard has the experience and knowledge you need if you are considering. With over 40 years experience in the practice of law, attorney Richard Weinstein assists clients with the important financial situations in their lives, as well as civil litigation. Whether you are dealing with bankruptcy, real estate (both commercial and residential, including foreclosures and title insurance), estate planning or probate, or business formations, sales or mergers, Richard Weinstein is the attorney with the experience and knowledge you need!